Since spring is typically the most popular home-selling season, the housing market is overloaded with options at that time of year. 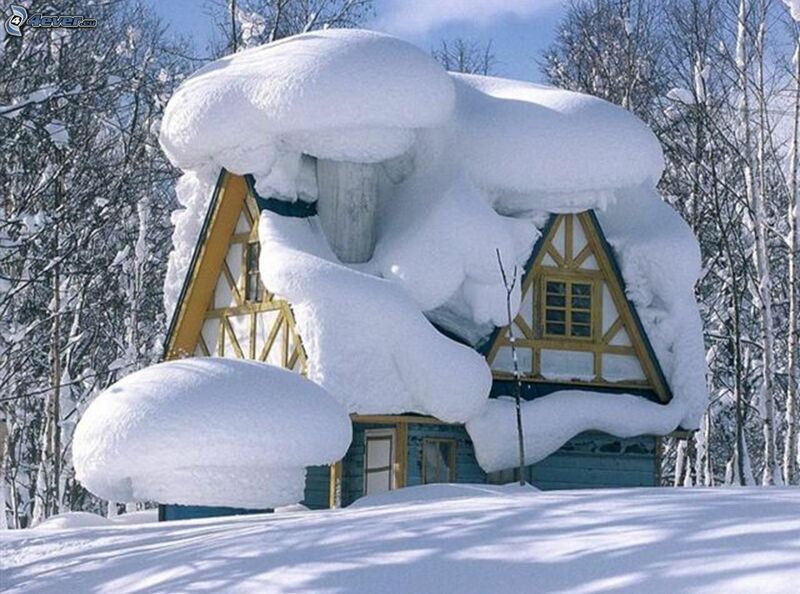 In the winter, however, there are generally fewer homes for sale. This, in turn, sets up your home to stand out. If your home is one of only a few listed in your area, then you will undoubtedly attract more potential buyers to it. We all know that not everyone out looking at homes intends to purchase. Many people are either contemplating a future move and are looking at their options, or are just curious as to the current inventory. Since more homes tend to go on the market in spring and fall, this is also when looky-loos and nosy neighbours are out in full force. Buyers who bundle up in toques and gloves, and brave the weather to house hunt, are undoubtedly more serious and, therefore, likely more motivated to purchase. During the winter months, highlighting not-so-noticeable upgrades like extra insulation, new windows, a new high-efficiency furnace, or a newer roof, enable would-be buyers to see and feel the advantages of an energy efficient home first hand. According to Natural Resources Canada, properties with energy efficiency certificates hold higher occupancy levels and also tend to sell for higher prices than homes without. Features such as fireplaces and hot tubs, are more appealing during this season as well. Be liberal with throw pillows, cozy blankets and candles to create the ideal atmosphere for buyers during viewings. Although job relocation happens all year round, January is a natural time for this to occur in the calendar year. The New Year brings with it, new budgets, business plans, and a fresh start for companies and their employees alike. The relocating buyer tends to have limited time to spend looking at properties and is highly motivated. It is likely that once they find a home that fits their needs, they are in the position to make a quick decision. The key is to know the market, understand your home’s key advantages and disadvantages, and then list it accordingly. Interested in delving deeper into your own personal situation? I would welcome the opportunity to sit down with you to discuss your goals.